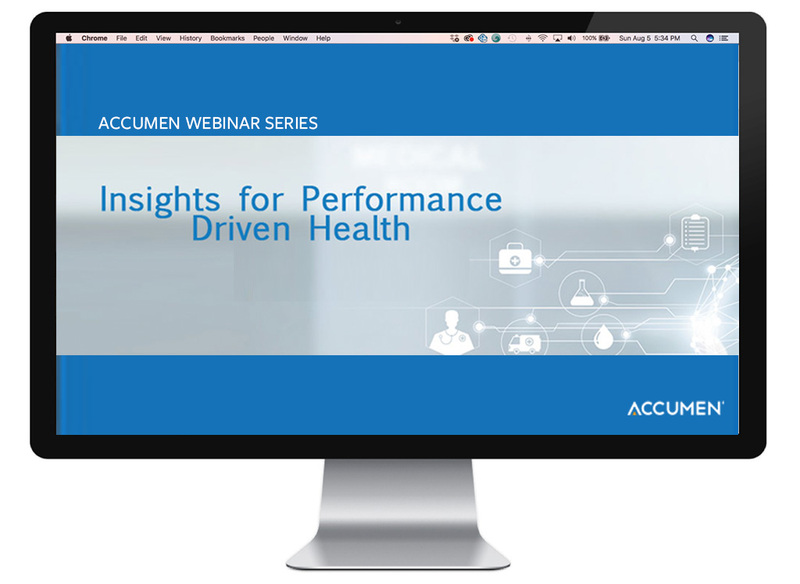 Join us for a monthly webinar series dedicated to providing you Insights for Performance Driven Health. 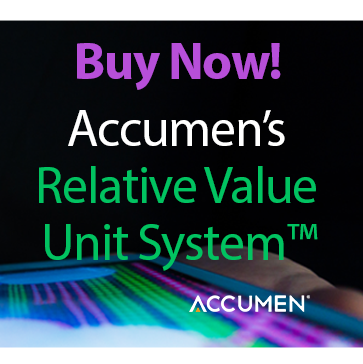 Each month our webinar series will feature experts from within Accumen, client case studies, interviews, and what we’re seeing on the leading edge of implementations at hospitals and hospital systems like yours. Did you Know, you can reduce blood cost by 43%.